What’s happening to the auditorium? 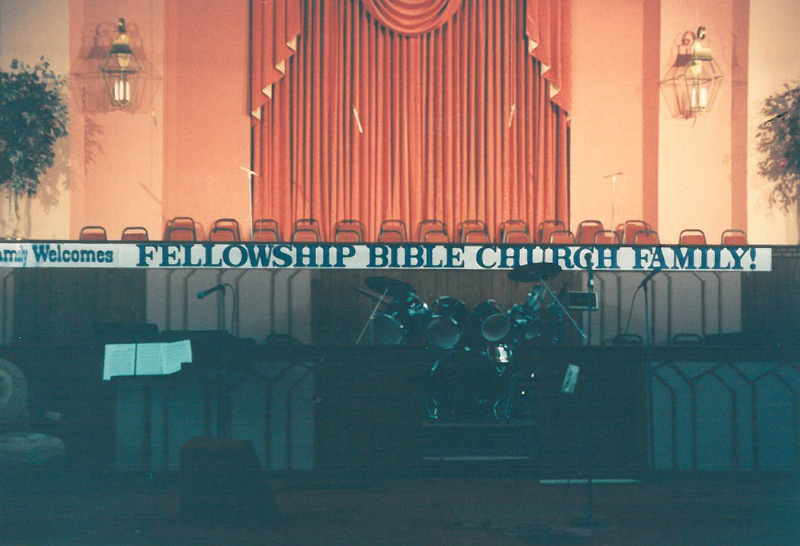 As part of marking our 30th year together as Fellowship North, we want to update our current worship space. You might be asking, “Isn’t what we have just fine?” After all, we are a church that had its beginnings in a YMCA, setting up folding chairs each week and meeting in a gym. And in some ways, you would be right. What we have now is fine. Sort of. 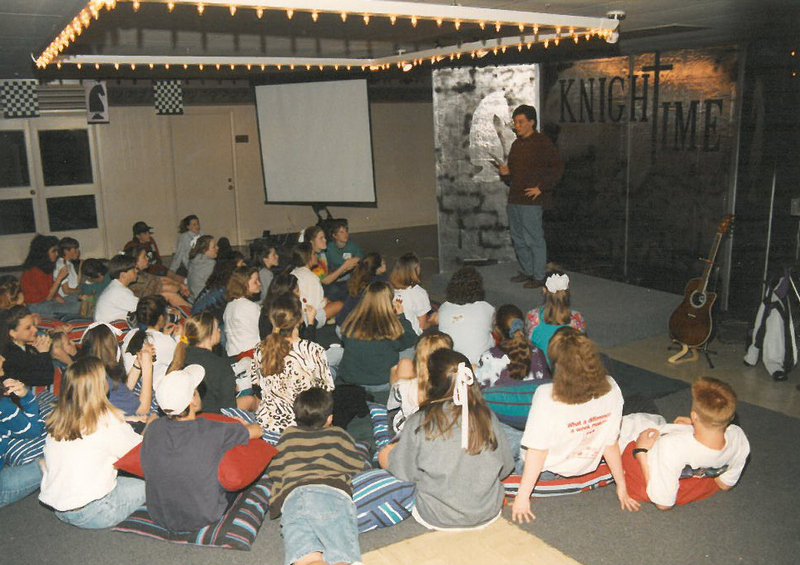 We moved into this space in late 1990, having purchased it from 1st Pentecostal Church. They built this building themselves in the late 1960s. We shared space with them for a year and then, once it was all ours, we immediately painted, re-carpeted, put in a screen, and rebuilt the stage. It was the best space we had ever had! This space has served us well. Other than a sound update in 2005, we have not done any substantial updating to the room. And it holds lots of history for us: many Sunday mornings of worship and teaching, baptisms, weddings, and funerals, communion services, prayer services, kneeling and asking for God to help us. We hope all of this and more will continue. Our goal is simply to bring this room up to date, aesthetically and technologically. 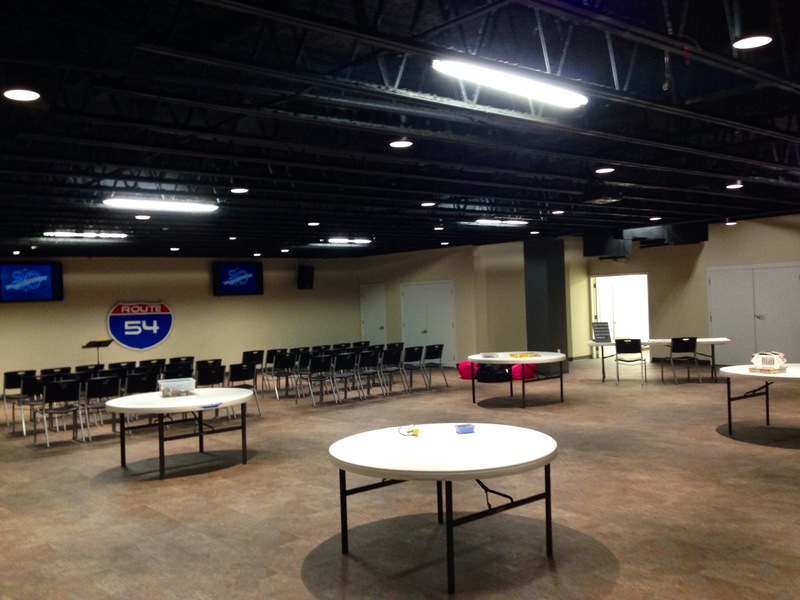 It’s similar to what we did in the Fellowship Hall (now the Landing) and kitchen in the last 5 years. Do you remember what it used to look like? Feel like? We had no idea at that time what changing that space downstairs would allow us to do. We had hoped for a modern kitchen to feed people; we thought the room would be used more. But since that renovation was completed, we have been been absolutely blown away by what can happen there and by how many people we can serve with it. That is our goal for the auditorium space. We have had estimates from contractors in renovation and the total for all of the renovations is $350,000. All of the offering on June 1 will be given specifically towards this project. Online giving between now and then can be designated towards the 30th Anniversary Auditorium Makeover. We will not borrow money for this project but will proceed as funds are available. Renovating this space isn’t a whim, or an attempt to have the best-looking church in town. It is about stewarding God’s gift, and living out our vision as a church. We want to continue to use this building to serve our community, and these improvements are a way to move us farther down that path.